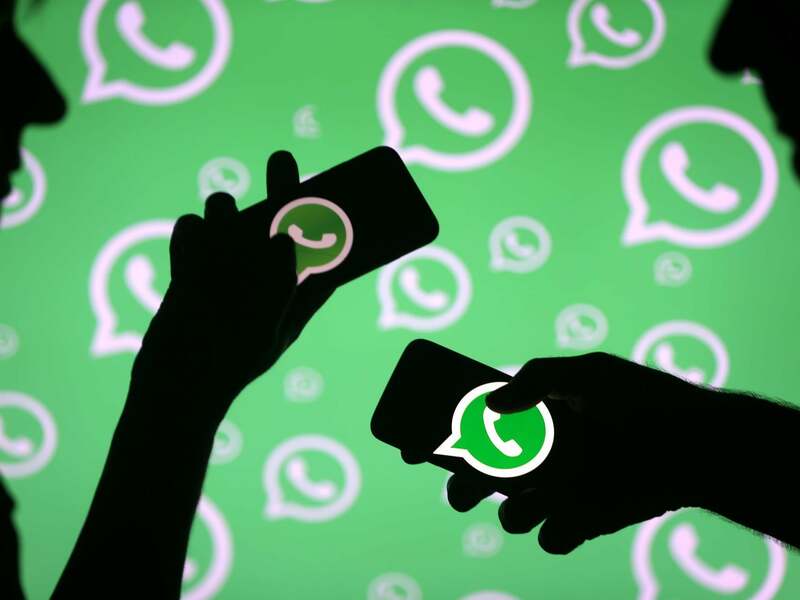 WhatsApp has a user base of over one and a half billion, which directly makes it the most popular messaging app at the time. WhatsApp has grown in multiple countries, including Brazil, India, and large parts of Europe. 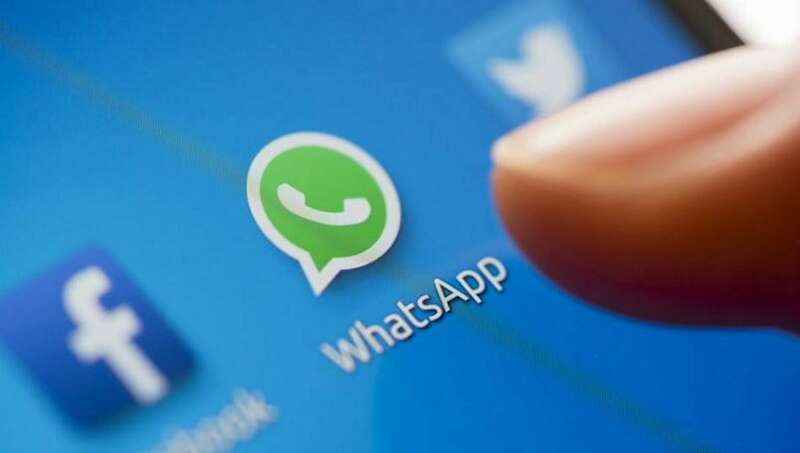 Over the past few months everyone’s favourite texting platform, WhatsApp has come up with many new updates. However, the most important among all is in undoubtedly the ‘read receipt’ feature. According to the ‘read receipt’ feature, the double ticks turn blue in colour once the recipient has read it. While some people love sending forwarded messages, there are some people in your contacts who have made it a ‘Hi, What’s Up’ or a ‘Good Morning’ wishing platform just to kill their boredom. But how can we miss those who absolutely love receiving those little wishing texts unlike some of us, who tries to ignore it as long as we can and keep wishing for an option of being visible ‘Online’ or for that matter? However, with WhatsApp’s ‘Read Receipt’ aka ‘Blue Tick’ feature as there now seems no way to escape from it. So for those ones WhatsApp brings a good news with a secret trick. This trick facilitates the optional feature of turning off the blue tick option. This, however, does not let the sender to know whether the receiver has already read his or her message or not. But what if we tell you that even with this feature in the WhatsApp, you can read messages without letting anyone know, in fact, that with the blue tick optional feature still on. Yes its true, you can read messages without letting the sender know that you have read them. For those who want to know if their WhatsApp messages are being read, even without the blue tick, here is the trick you need to follow. If you want to know whether your messages have actually been left unattended on purpose or due to some other reason, the voice clip method will not always work without making the person on the other end angry. All you have to do is send a short voice clip to the person whose privacy settings you want to intrude in. The moment they listen to the clip, the voice clip message will show two blue ticks, indicating that the message has been read. You can even long-press the voice clip message and go to its Info to know the time it was read at. Note, the voice clip message will only show blue ticks after it has been heard by the other contact. The only drawback with this workaround is that it is an imprecise way to know if your messages were deliberately ignored or just the other person was busy at some meeting or driving. People who want to give this trick a try also note that you could be accused of stalking and this trick might just misfire back at you.